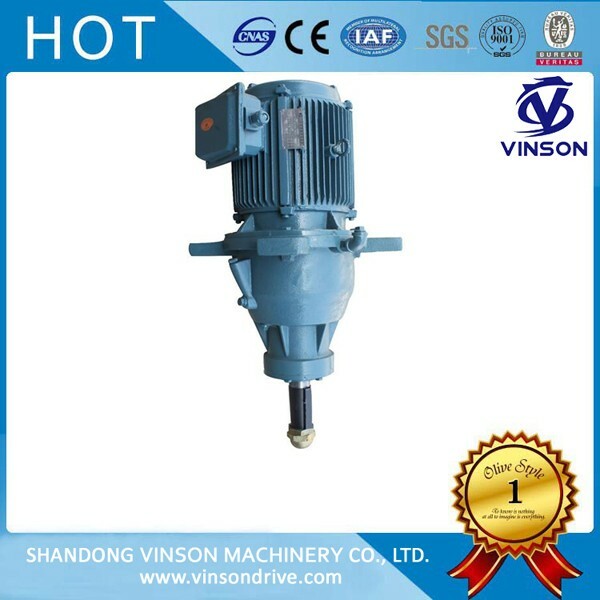 The main structure of Cooling tower reducer is vertical mounted, single-stage planetary transmission, the gear is with alloy steel by high-precision machining heat treatment, which with the high strength, good toughness, high precision. At the same, it is applying the Dip- lubrication method, great improvement in the seal way, So as to achieve the purpose of low noise, small vibration, high efficiency, no oil spilled and longer life. All of this makes it being a specialized reducer widely used in the cooling tower at the chemical industry, light industry, medicine, metallurgy, high-level hotels, civil construction and other industries.